Beat the heat in style! 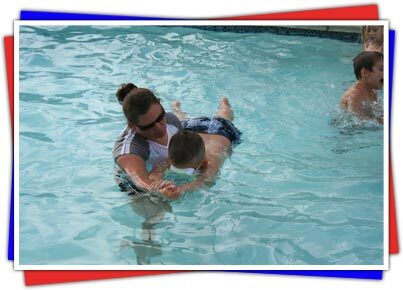 Our facility features a custom pool created for swimming lessons for all ages, preschool through junior high. Available to all campers* enrolled in our summer program in June, the Red Cross "Learn to Swim" program has 60 years of experience in keeping people safe while in or near water. These lessons are also an excellent way to build strong, healthy swimmers, & offer the best balance of both technique & safety. Your child will be trained in both racing & leisure swim strokes, including the front stroke, back stroke, elementary back stroke, sidestroke, breaststroke, & the butterfly. Additionally, we will work on building endurance, an introduction to diving, racing turns, & much more. Our low student to teacher ratio ensures each child is met at their level, whether they are new to the water or have been swimming like a fish for years. * Age restrictions set by the Red Cross may apply. 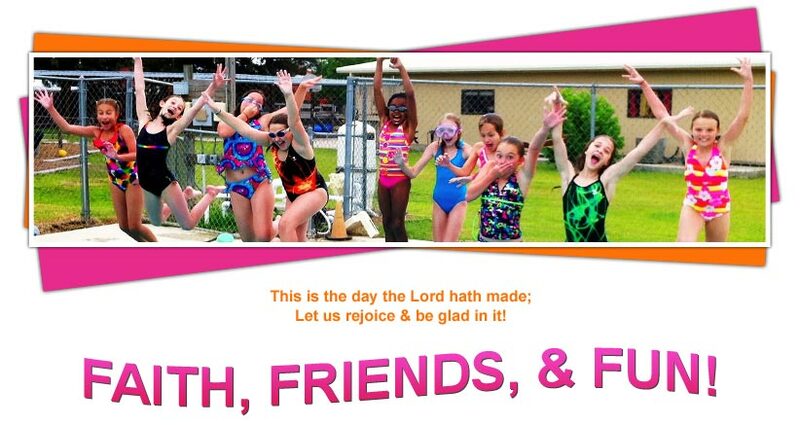 summer lock-in all year long! 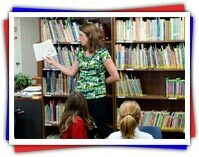 Step By Step Christian School is dedicated to developing the total child. 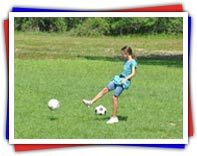 Our summer program will challenge your child physically, intellectually, socially, emotionally, & spiritually, as well as provide tons of fun. Each week our activities are developed around a central theme, giving everything from arts & crafts to field trips a focus area. The themes vary widely to appeal to a large range of children, ensuring that every child has a chance to explore God's world in new ways. annual Step By Step Patriotic Parade. out wagons, bikes, scooters, & trikes! campers stay busy, focused, & have lots of fun! In addition to the themed activities, each group of campers is given access to the unprecedented resources available to Step by Step, including the Arcade Room, play centers, the library, & thousands of games, toys, & art supplies, perfect for creating cool fun on hot days! As we partner with our parents to help raise Godly children, Step by Step welcomes family participation in many ways. Loved ones are welcome to join us in everything from the Father's Day Picnic with Pop to chaperoning field trips, or from Parent's Day at the Pool to providing snacks for in-class parties. We strive to be a place where your whole family can feel at home. 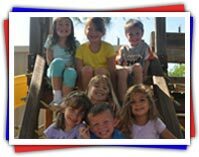 Perhaps our best endorsement comes from the many alumni who choose our facility for their own children!